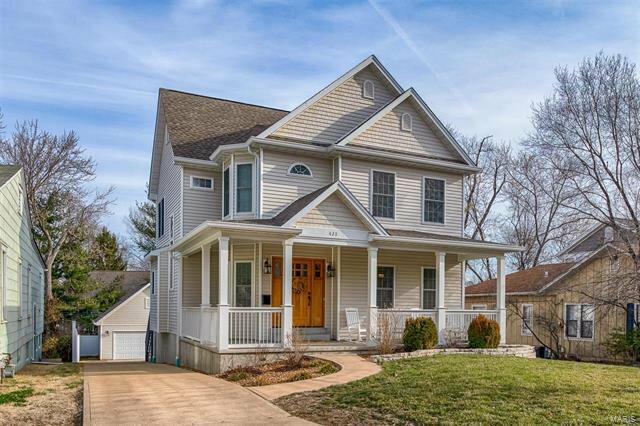 ABSOLUTE BEAUTY in KIRKWOOD! 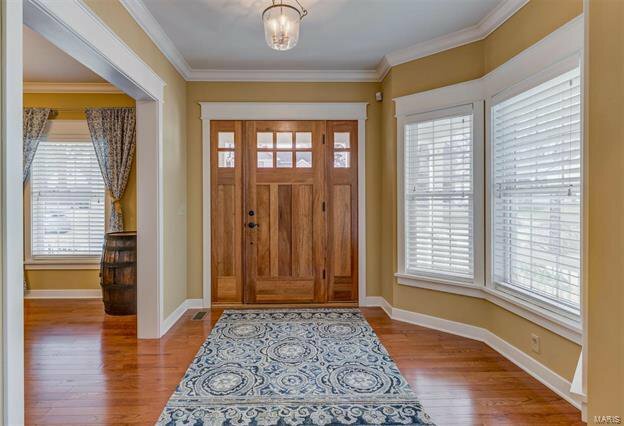 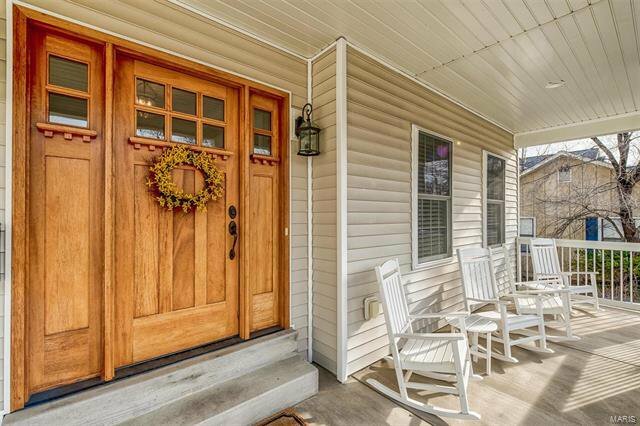 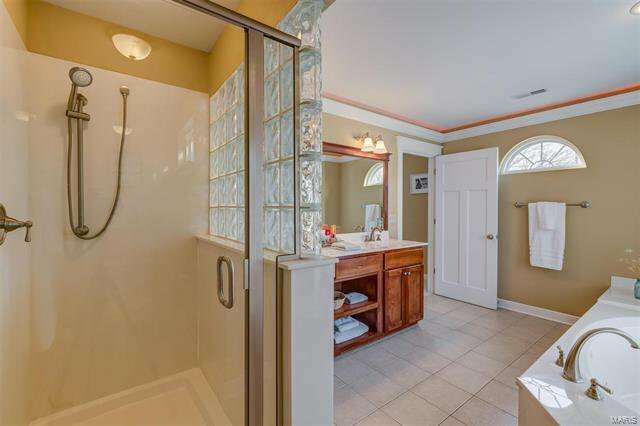 Stunning 8 year old home has the look, feel and character of yesteryear but offers all the conveniences & comforts of a new home. 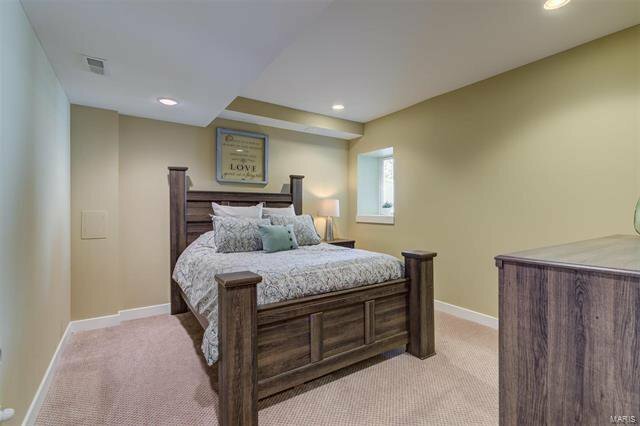 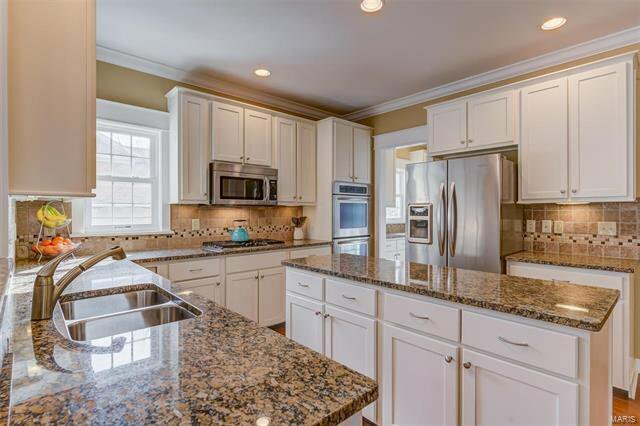 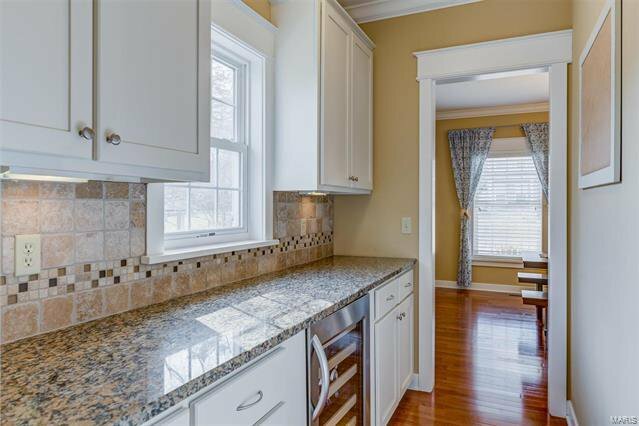 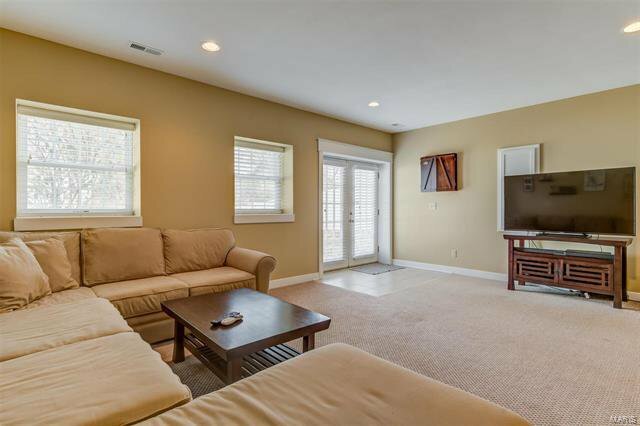 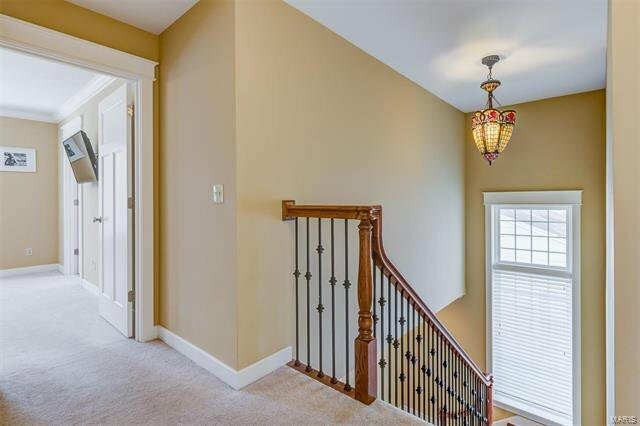 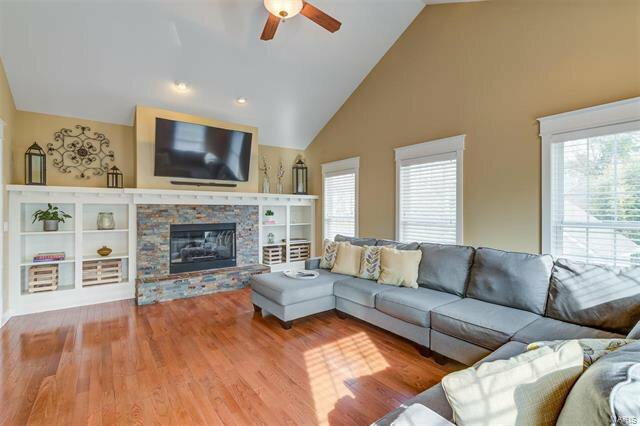 4 Bedrooms, 3.5 baths, a finished walkout lower level, patio w/ fire pit & detached 2 car garage are some of the wonderful features. 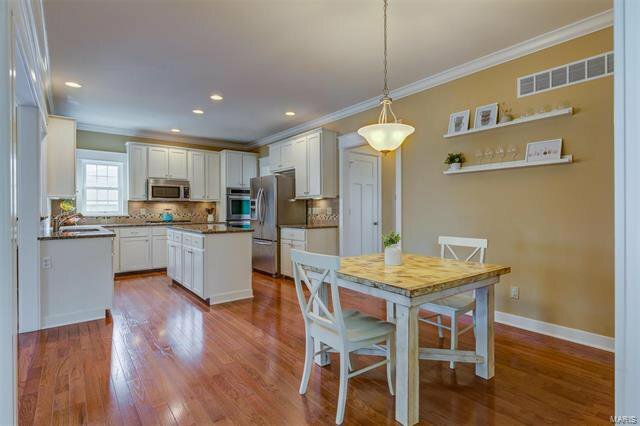 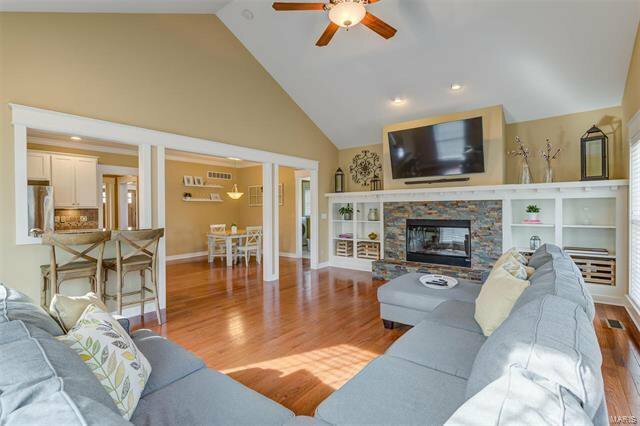 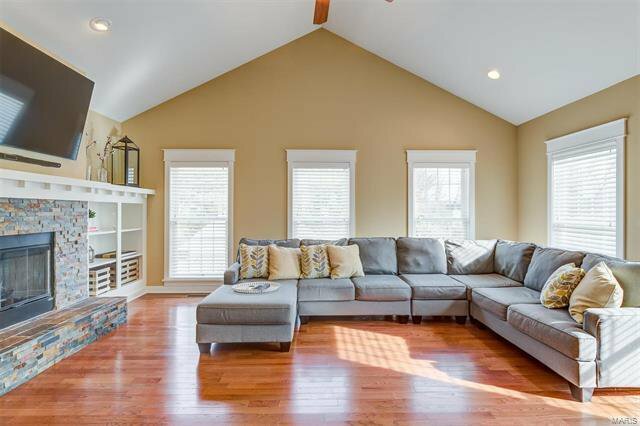 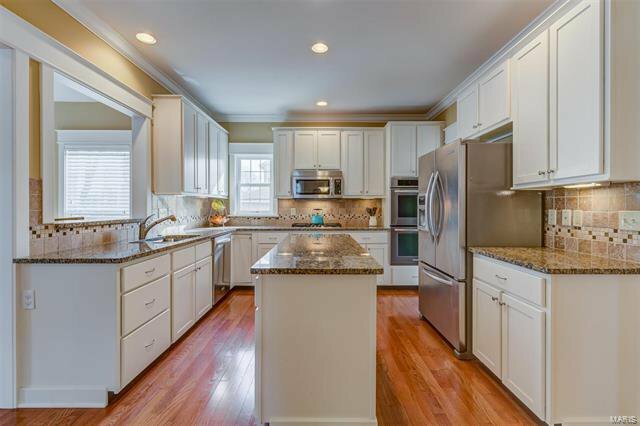 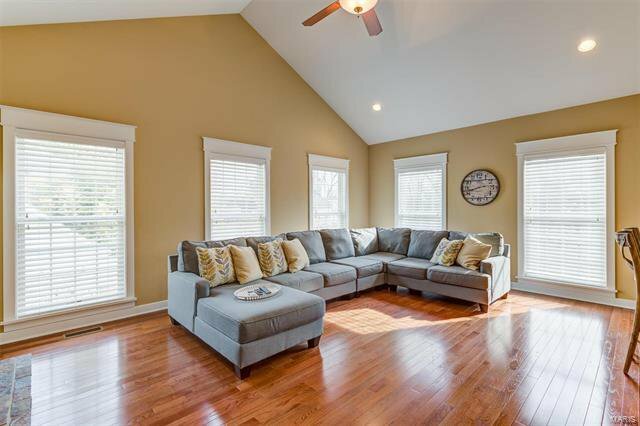 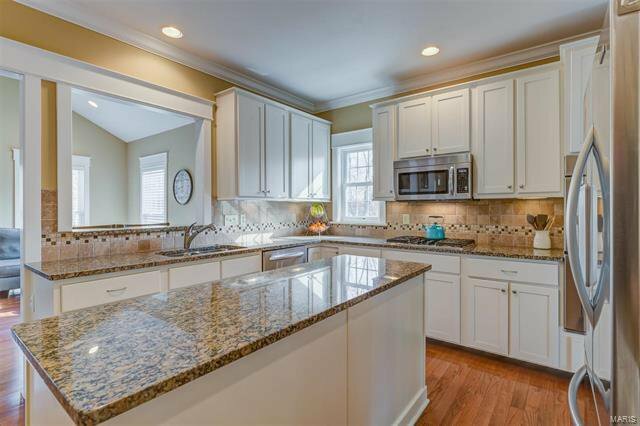 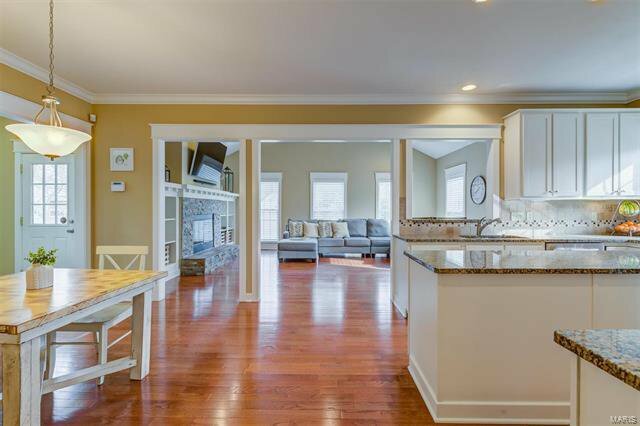 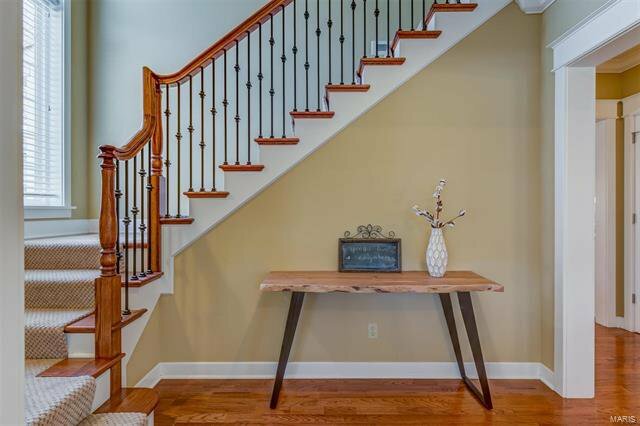 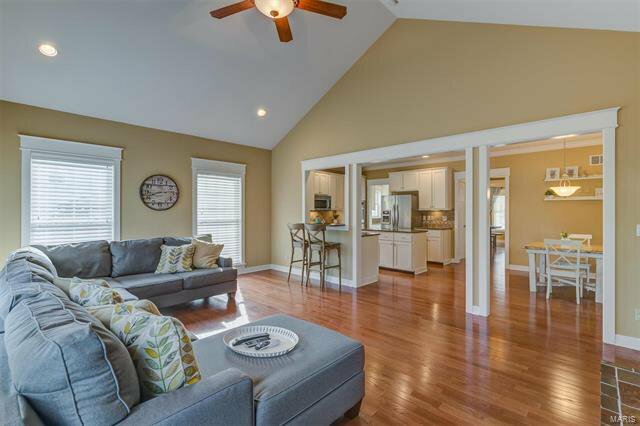 You will love the gleaming wood flooring on the main level with its open floor plan that includes a spacious kitchen & breakfast room that open to the vaulted great room w/ fireplace & built-ins. 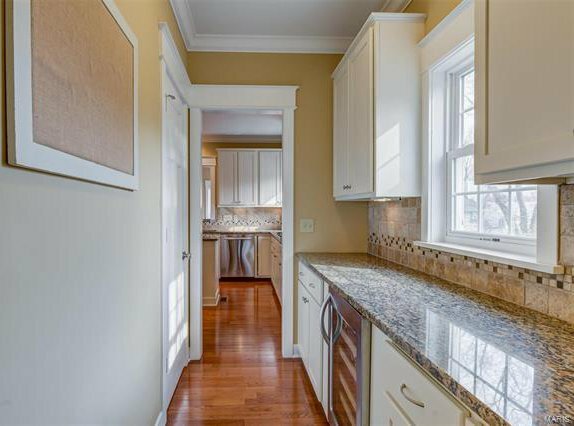 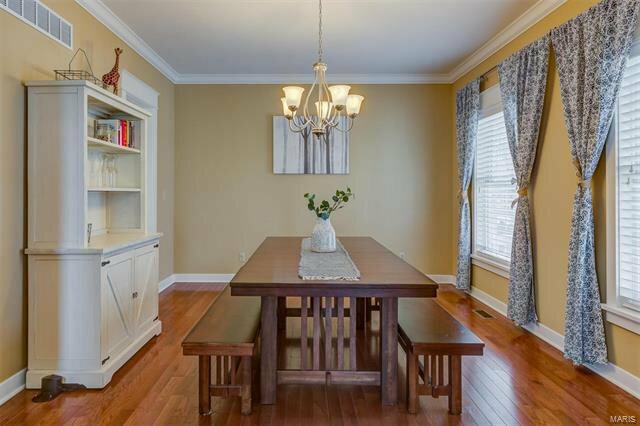 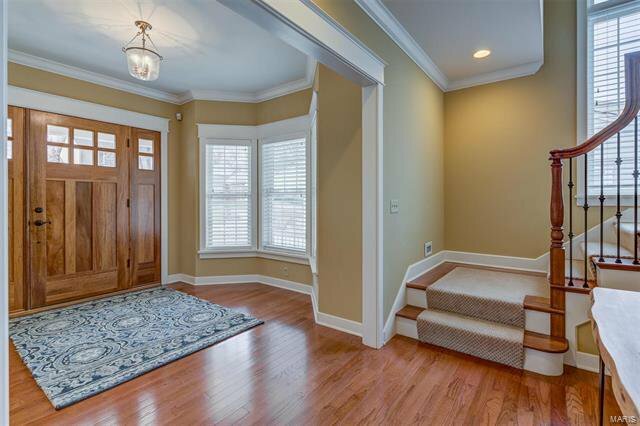 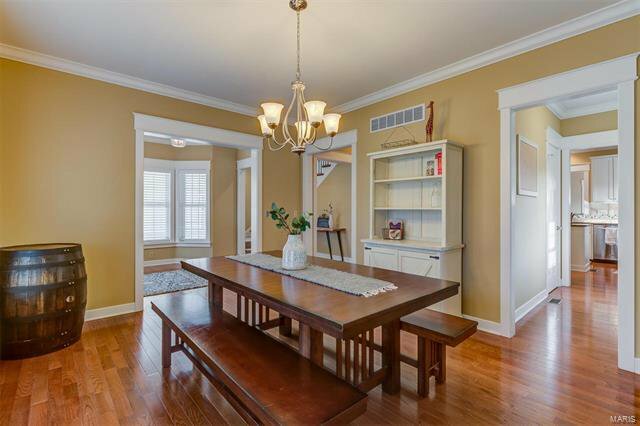 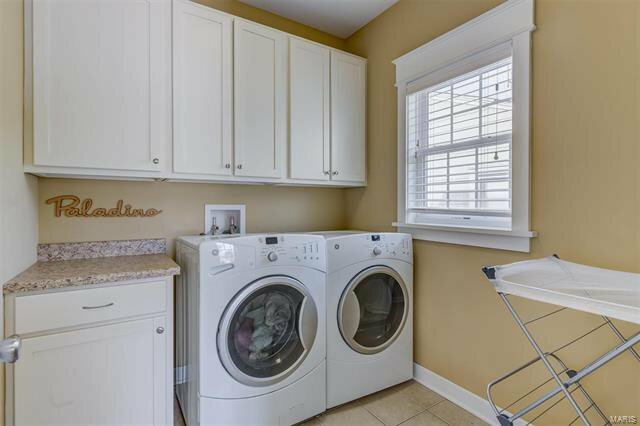 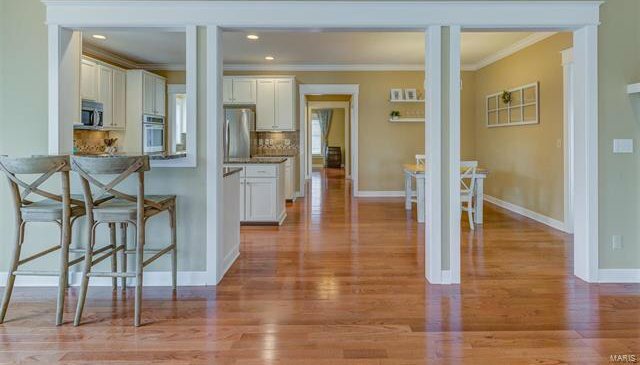 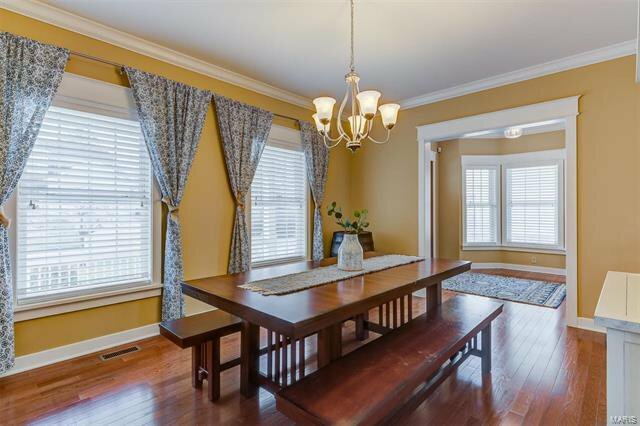 A separate dining room, butlers pass through w/ wine fridge, main floor laundry & mud room round out the main level. 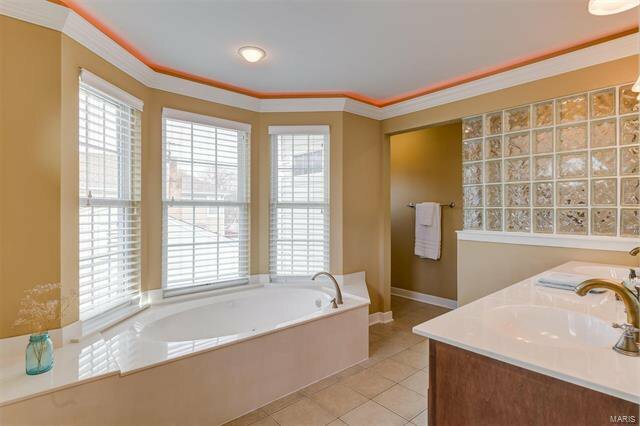 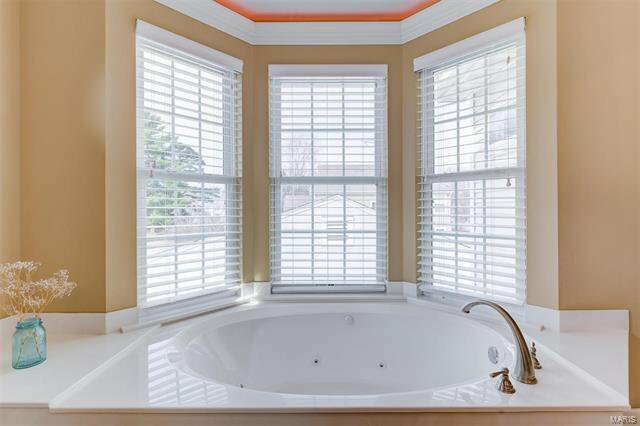 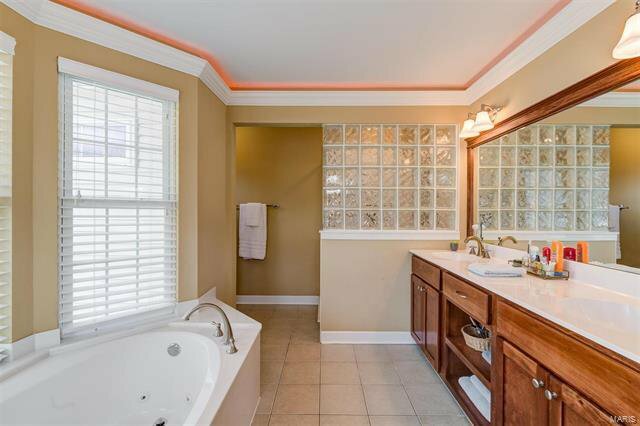 The upper level master suite includes a gorgeous master bath that provides an oasis after a long day. 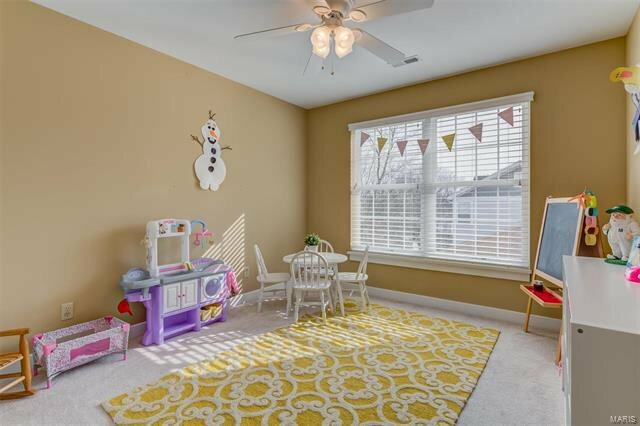 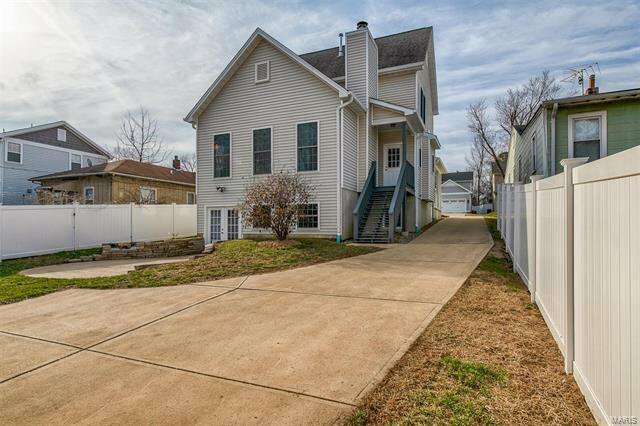 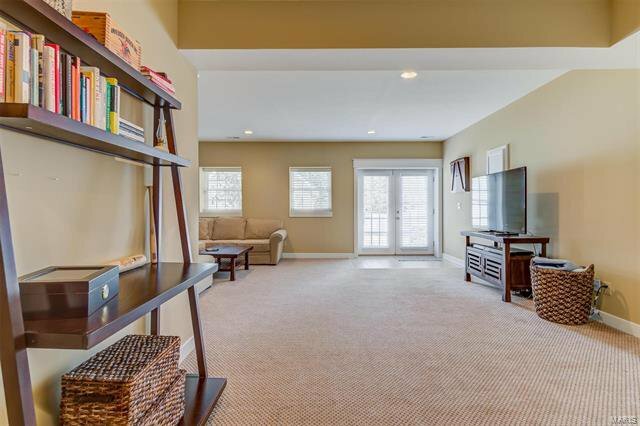 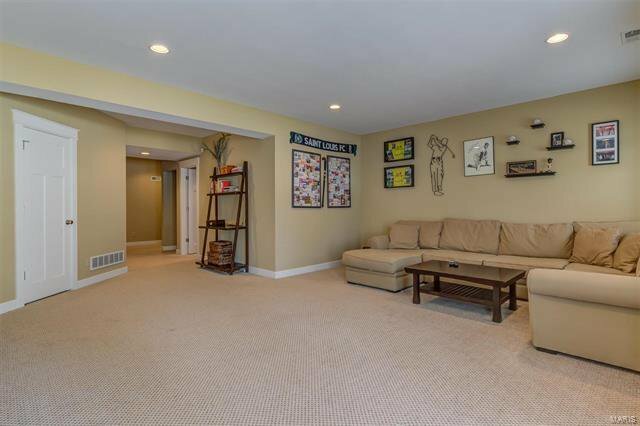 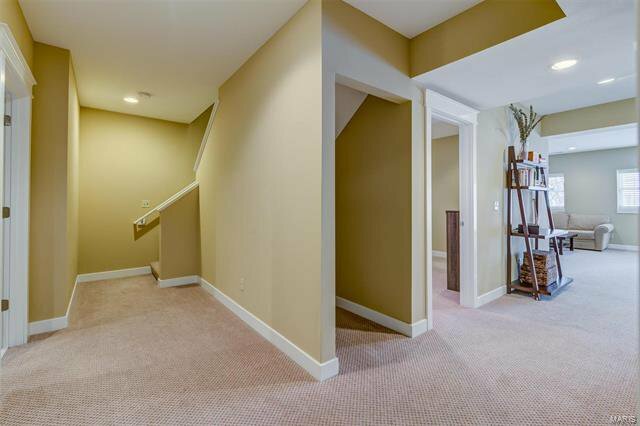 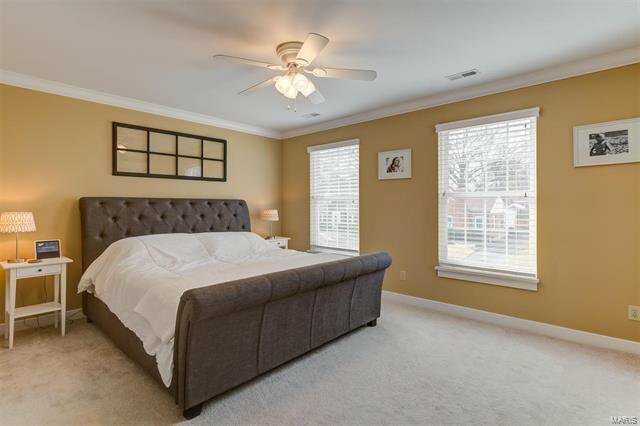 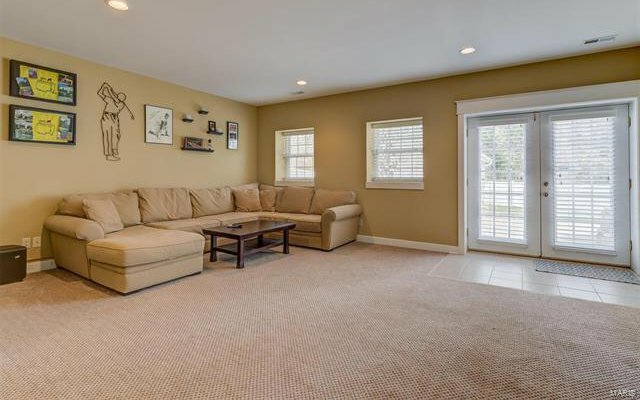 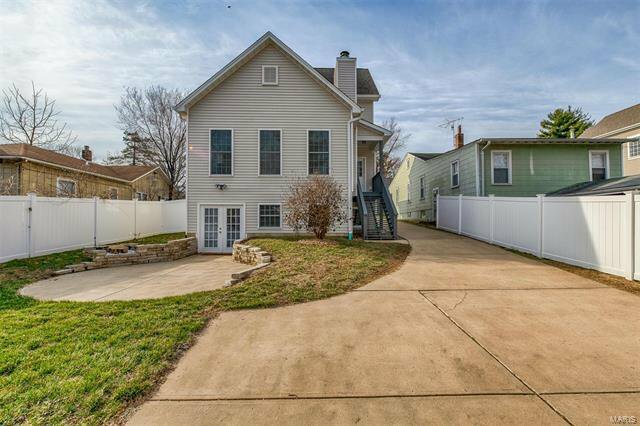 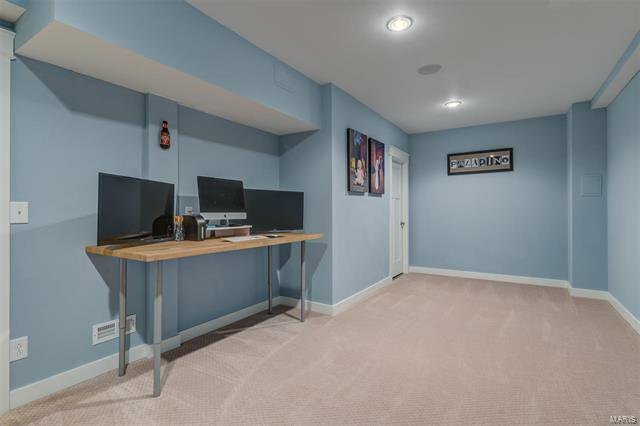 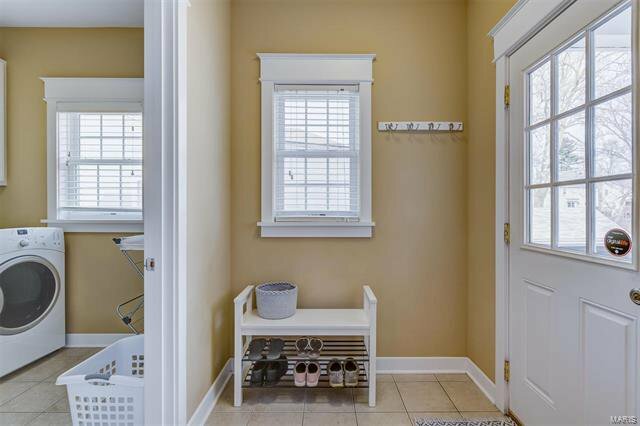 The lower level offers an open family/rec room, the 4th & a 5th potential bedroom (with egress window but no closet), full bath & walks out to the patio, fenced yard and garage. 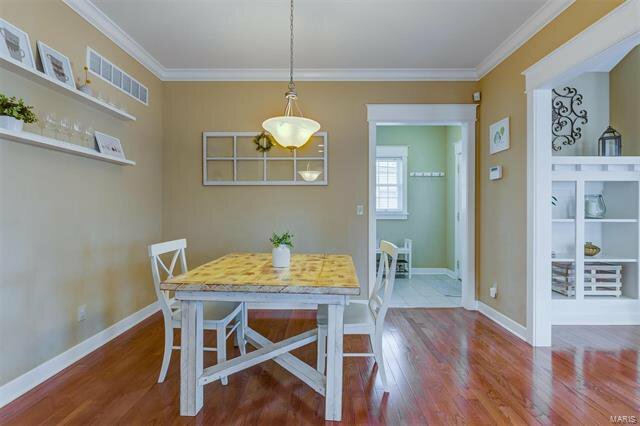 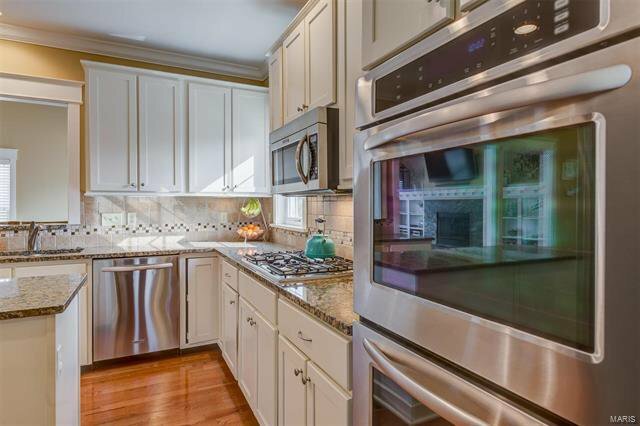 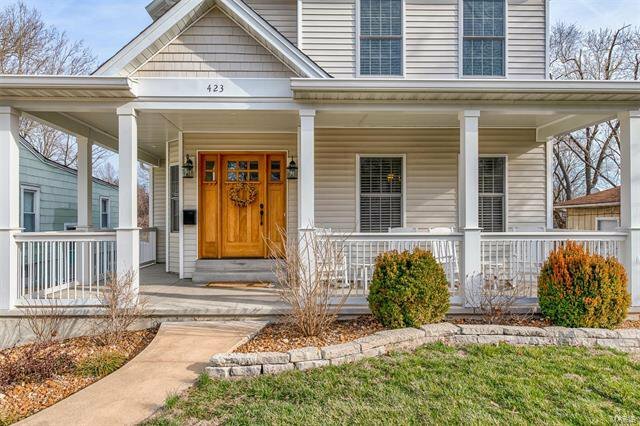 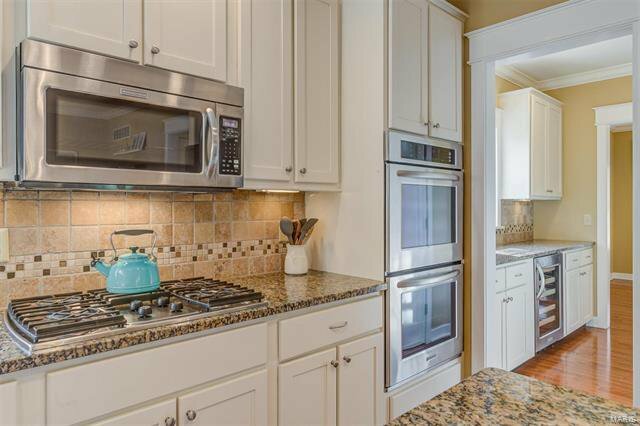 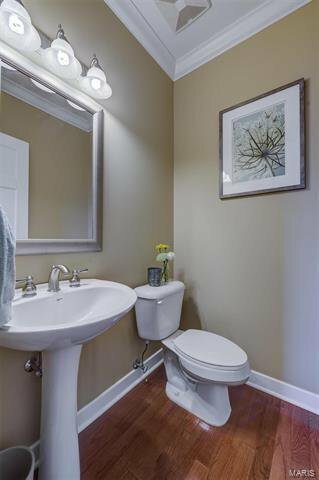 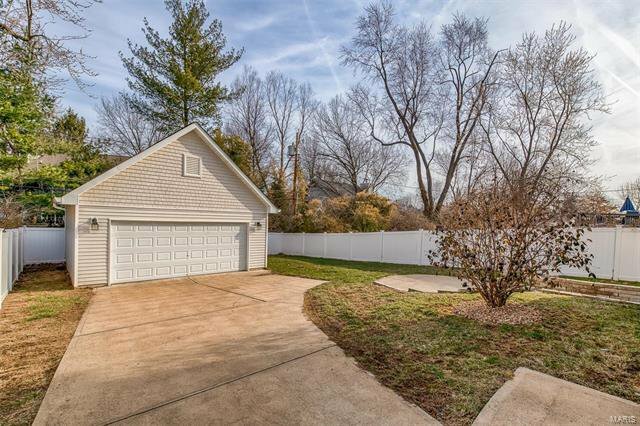 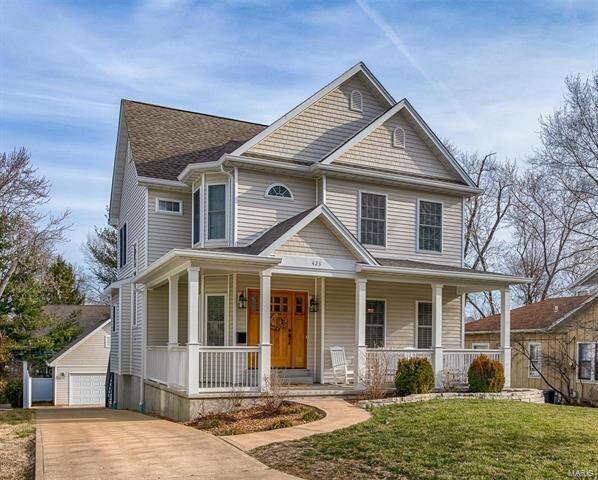 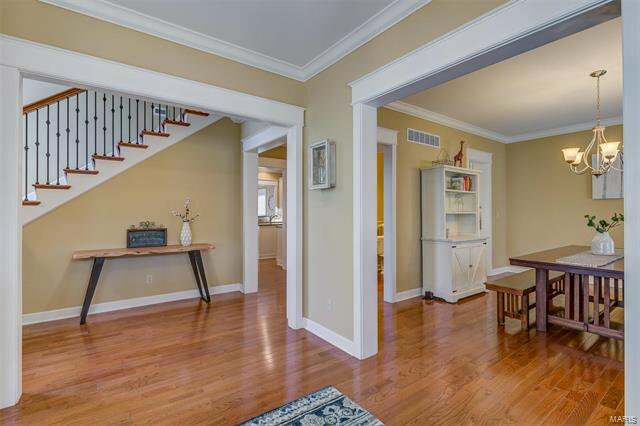 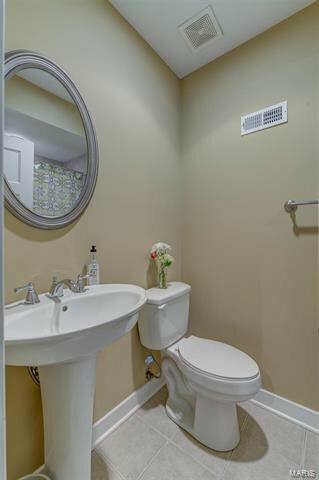 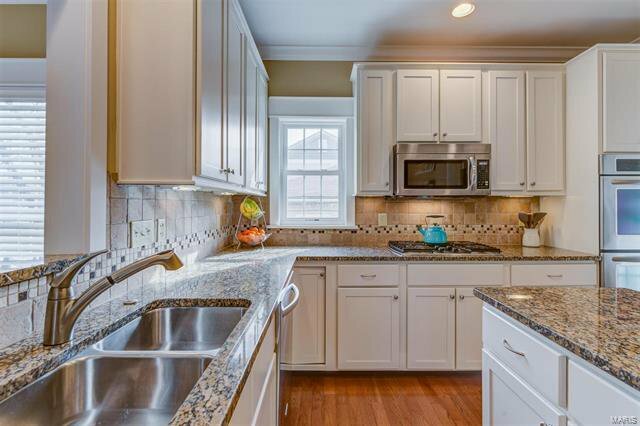 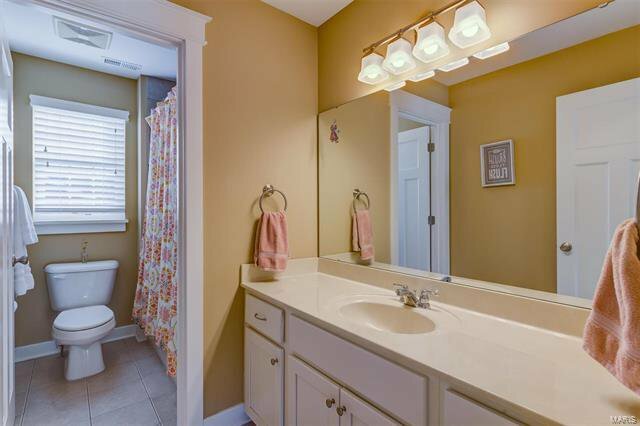 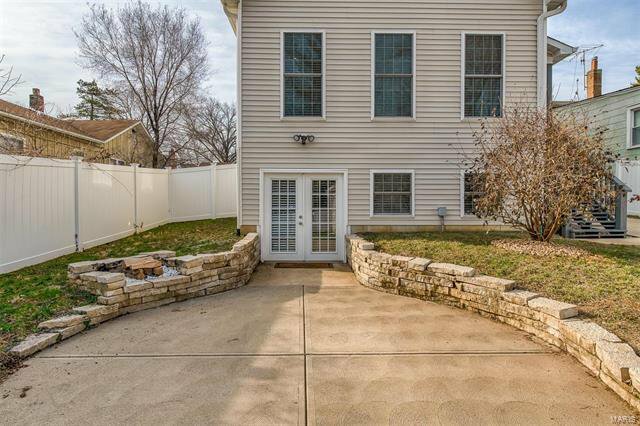 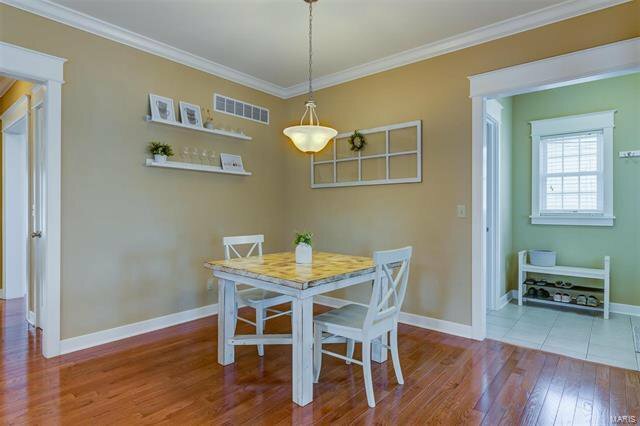 With walking distance to Tillman Elementary & Downtown Kirkwood.